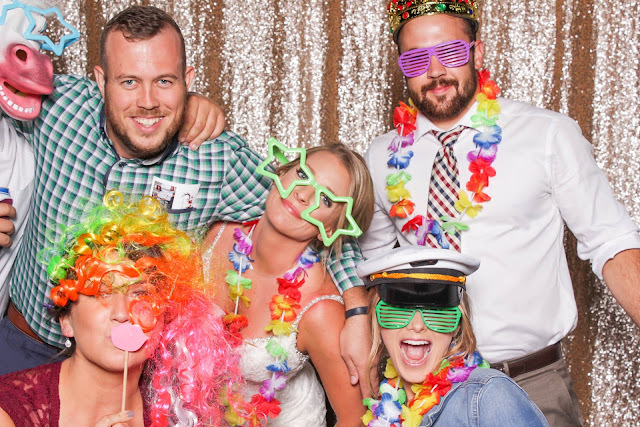 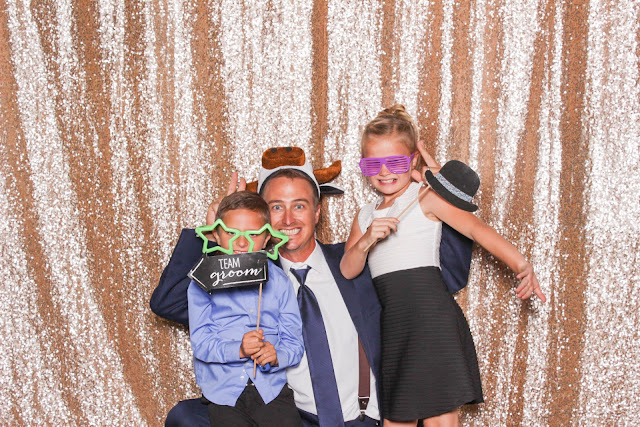 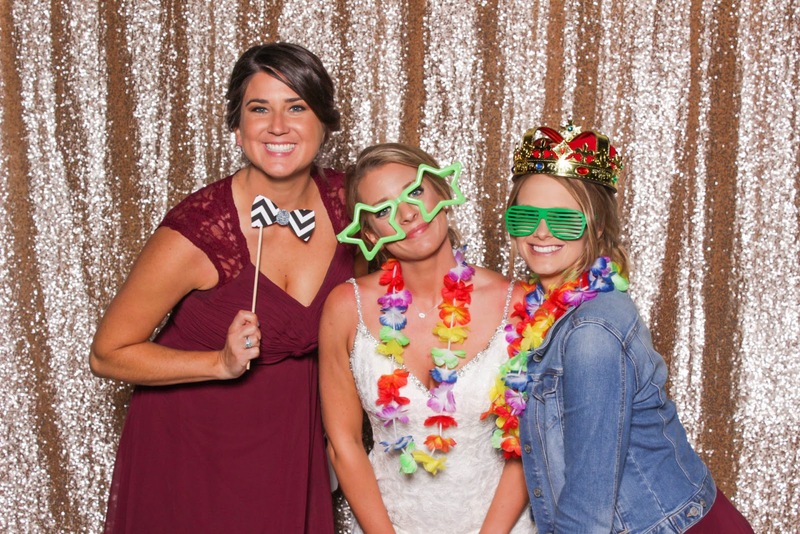 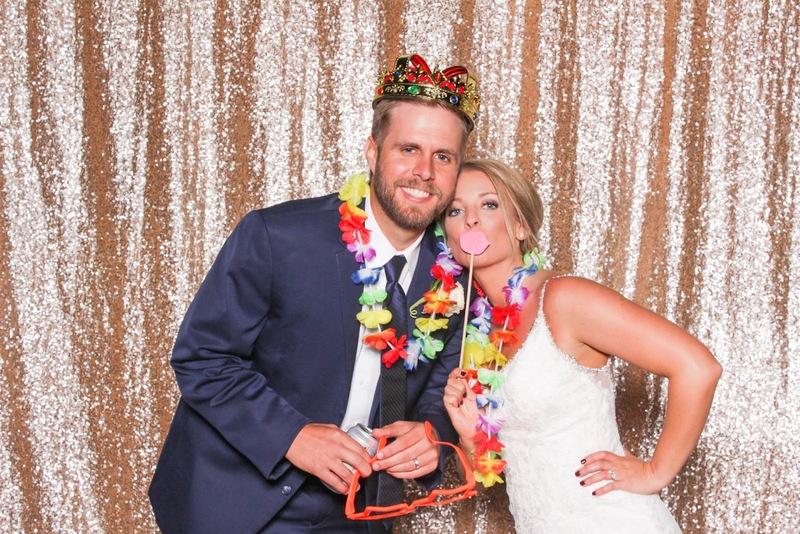 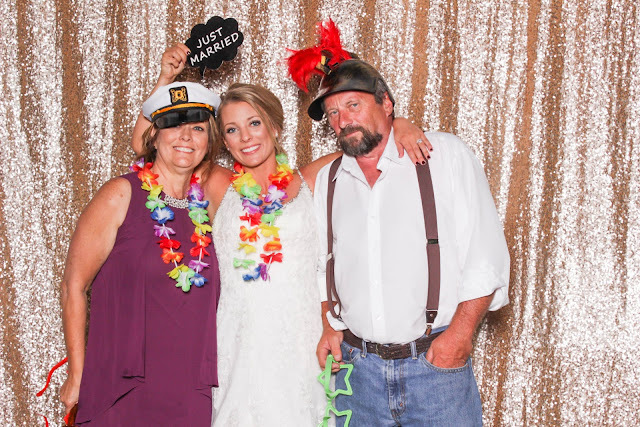 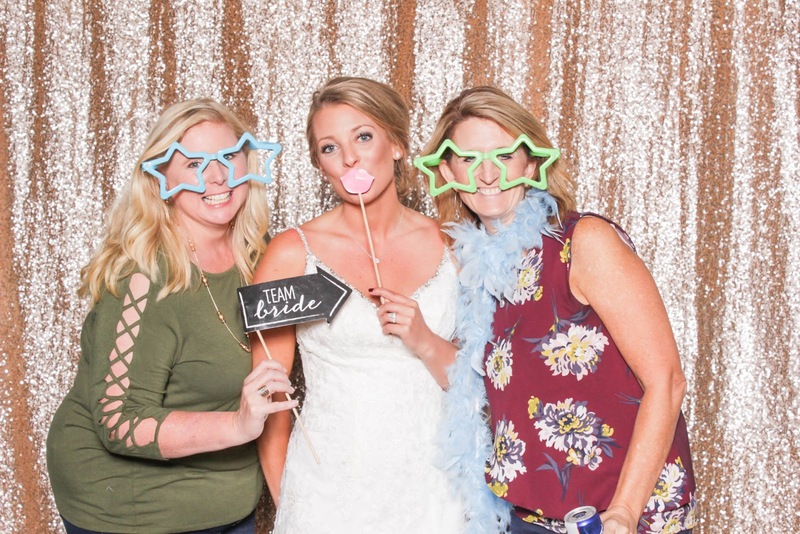 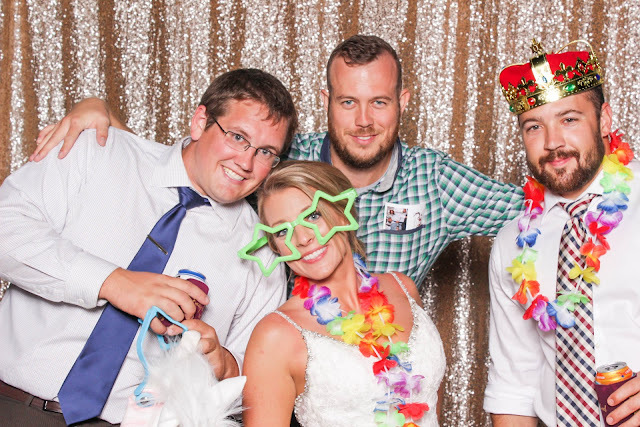 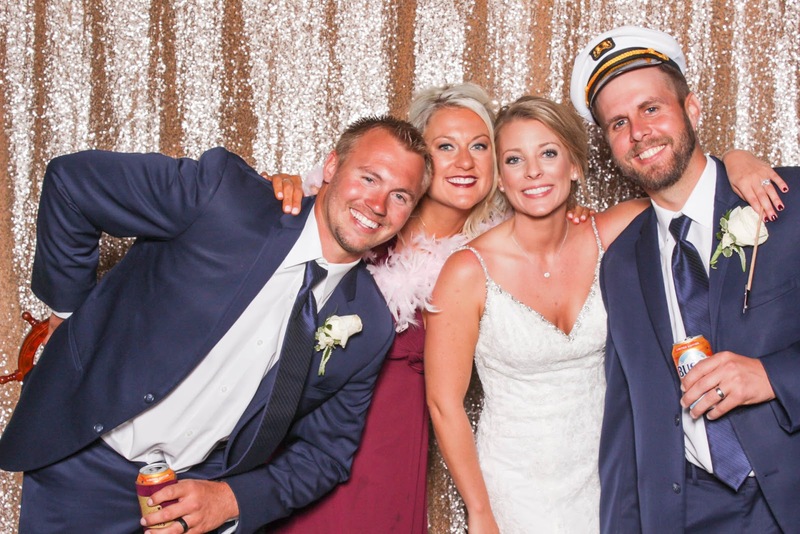 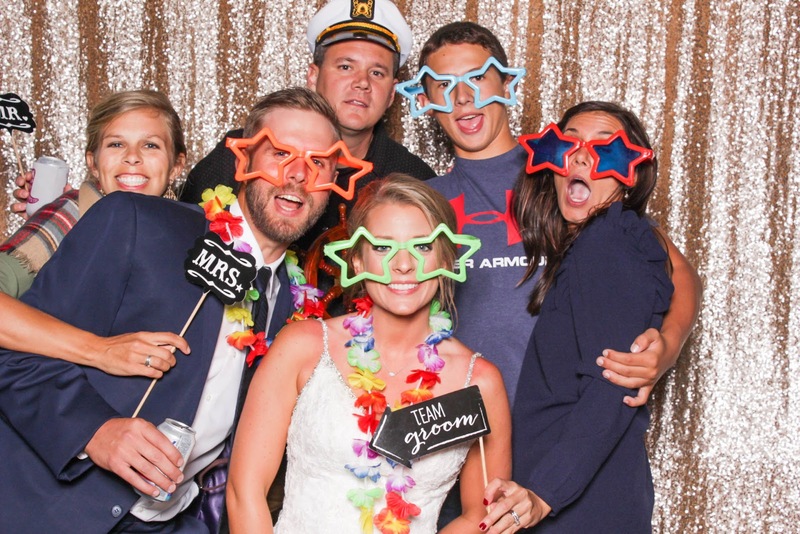 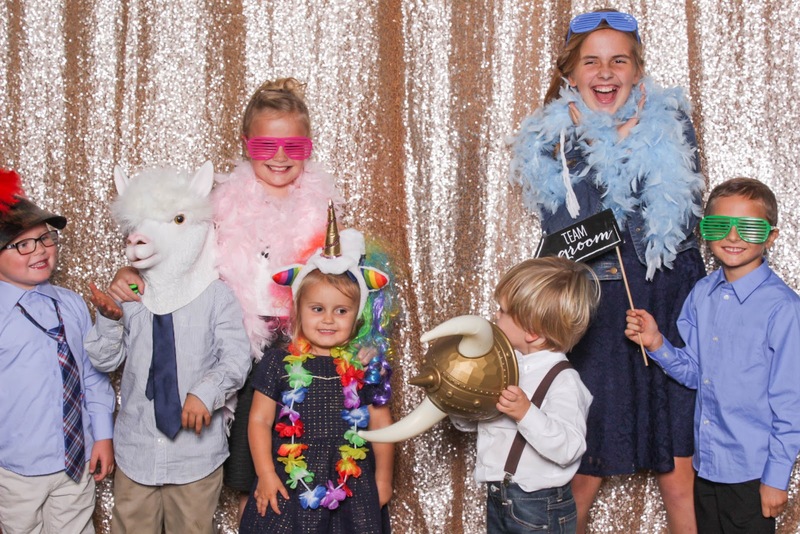 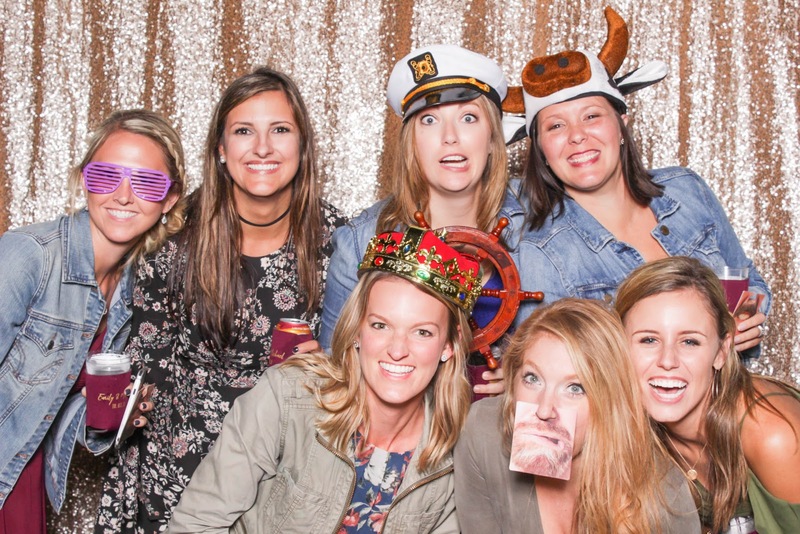 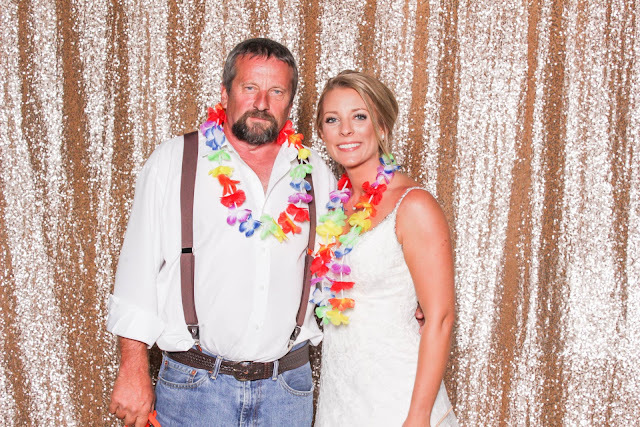 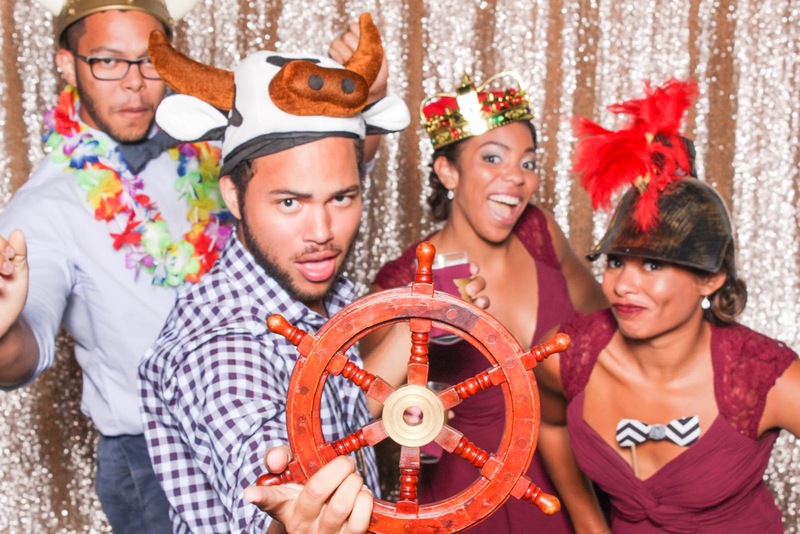 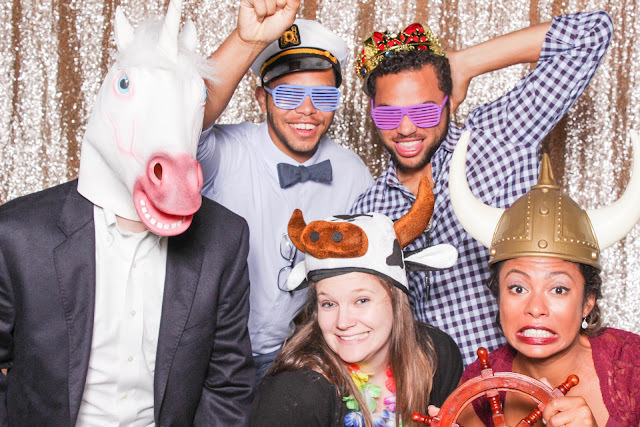 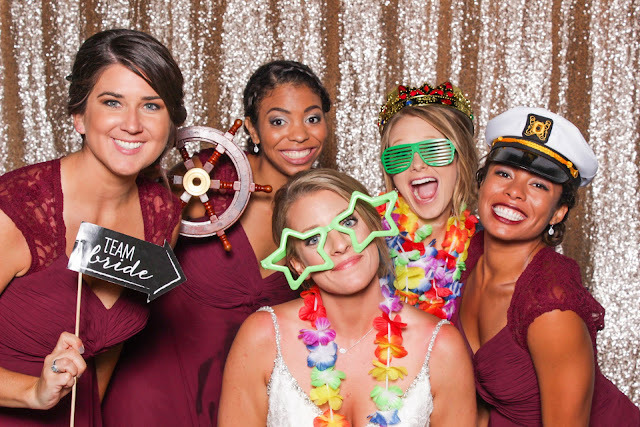 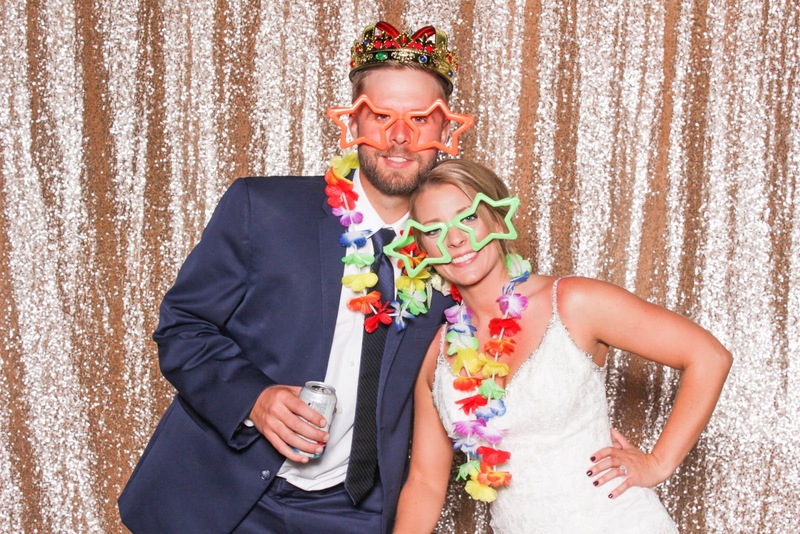 Sincerely, Emily Ann: Photo Booth Fun! 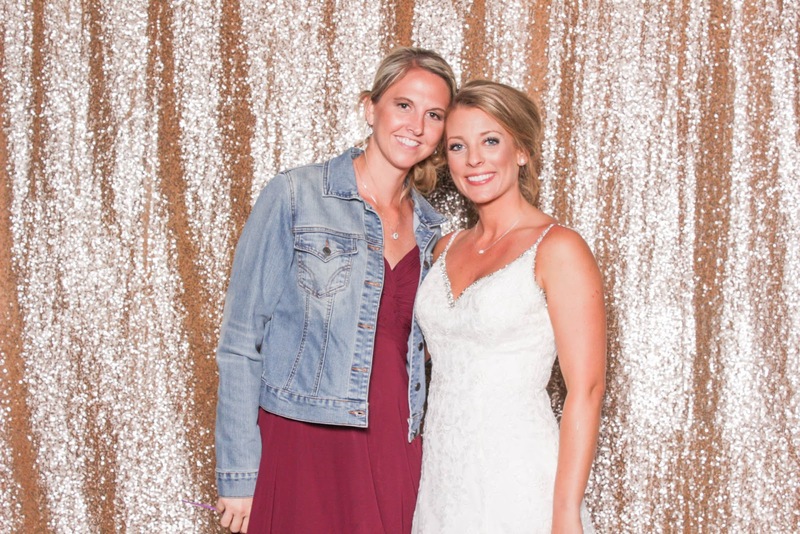 I clearly can't say enough good things about Laura Ann Miller Photography, because I'm about to rave about her again. Laura offers a photo booth option with her packages, and I really LOVE photo booths, so it was an easy decision to book it for our wedding. 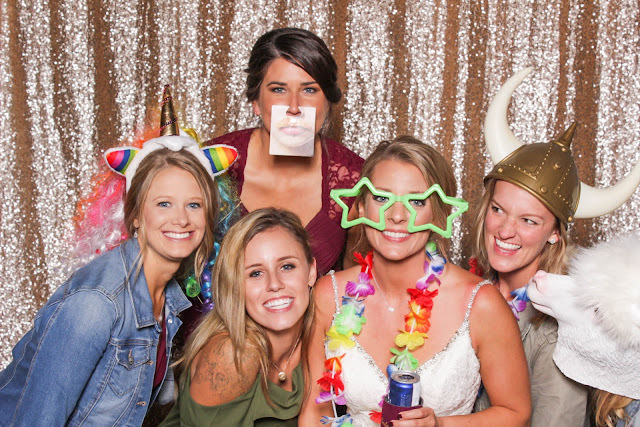 Laura's team set up the photo booth and had it open during our cocktail hour and after dinner. 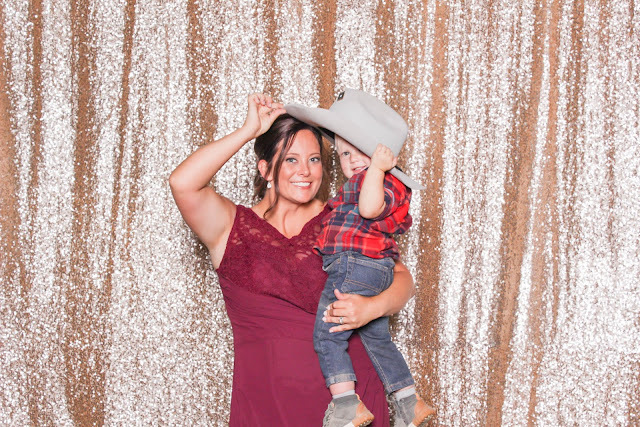 It was such a big hit with our guests! 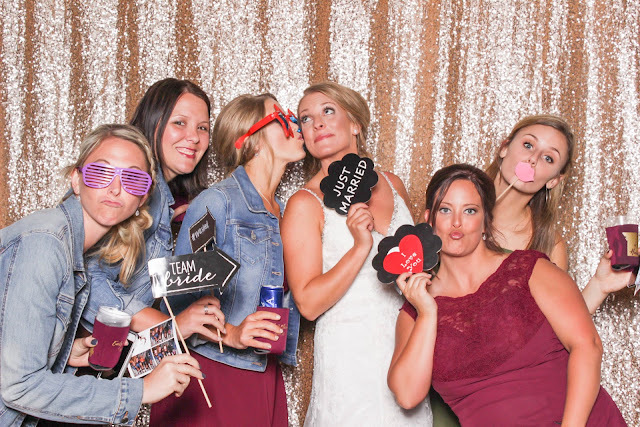 Such a fun post - love them! 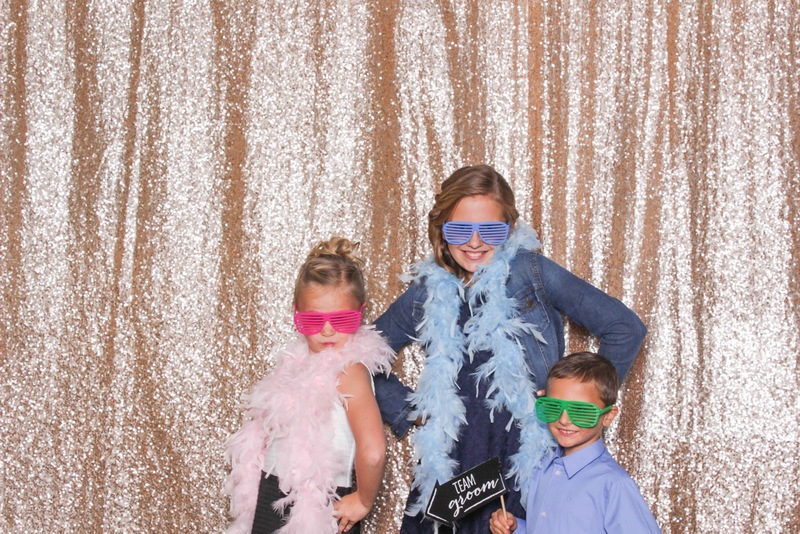 The sequin backdrop is a definite win.